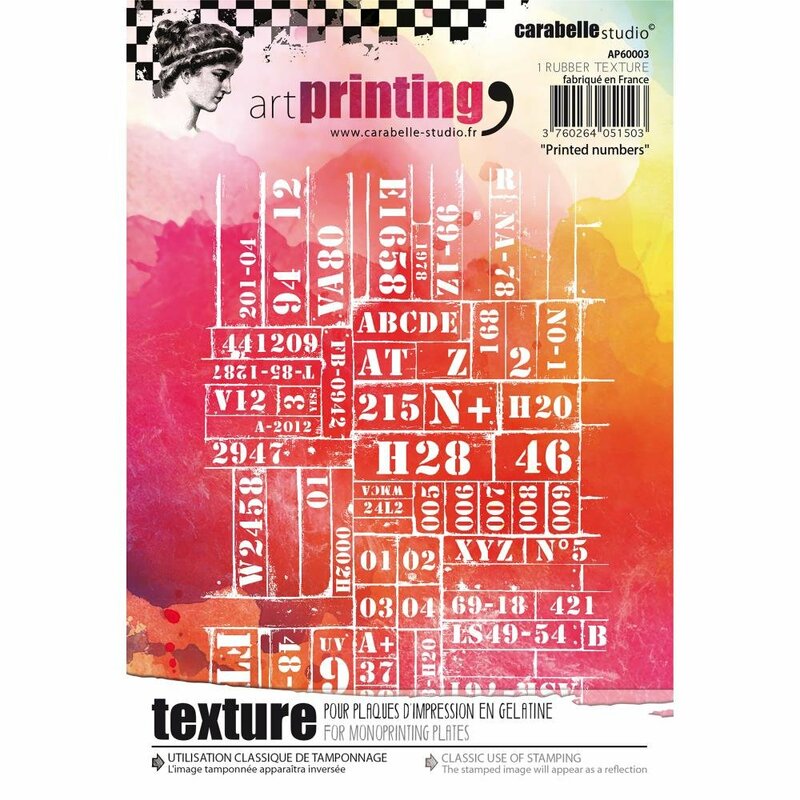 Surface Design > Carabelle Studio - Texture plate "Printed Numbers"
Carabelle Studio - Texture plate "Printed Numbers"
This art texture will help you add a unique look to all of your projects! This package contains Printed Numbers: one 3.75x5.5 inch art texture. Imported.